The truth about capital growth and where to find it. One reason we focus so heavily on capital growth is that over time your financial position will be greatly improved if you make the right choices now. 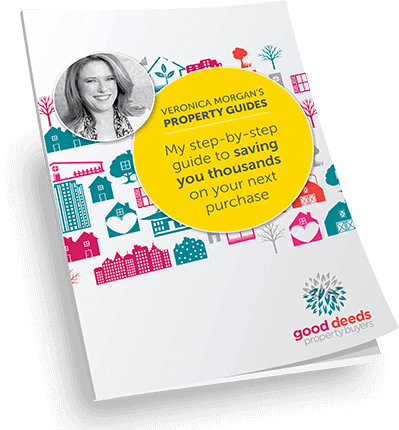 Our one-on-one Good Deeds Property Investor Sessions are a great way to learn the fundamentals of capital growth without being sold an impossible dream. 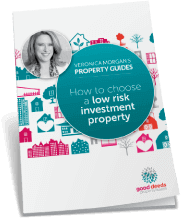 In your session we’ll explain the principles of low risk property investment & the opportunity cost of not hitting “the sweet spot“. You’ll learn the characteristics a property needs to have in order to outperform the median growth rate for its suburb. Specifically, we step through where to buy, what to buy and the inevitable question about when to buy. It all comes back to your long term goals – if you want to build a solid portfolio with excellent growth, a slow and steady approach will pay dividends. There are a number of principles at play here – put simply, buying a quality asset every 2-3 years will have a greater long term gain than buying a lesser quality asset every year. Quality wins over quantity every time. The session costs only $495 and will give you an excellent foundation from which you can make your property investment decisions. Good decisions bring security. Fill in your details below if you’d like to book in a time.